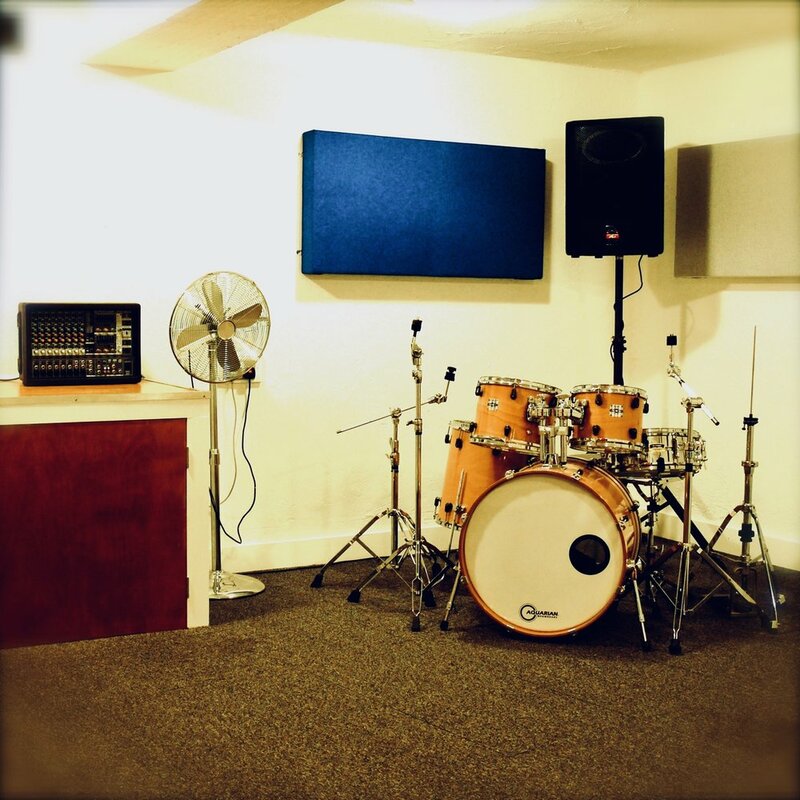 Melrose Yard Studios has three spacious, acoustically treated rehearsal rooms which all include a powerful PA system, microphones & stands. A drum kit, 2 guitar amps and a bass amp are also provided and cymbals can be hired if required. Practice sessions are available 7 days a week from 10am – 10pm (10am – 6pm on Saturdays). Live rehearsal recordings are a great way to get your ideas down, track your progress or to use as rough demos. Each instrument is mic’d up and you get 30 minutes recording time. We then do a quick mix and each band member gets a CD to take away. Alternatively, we can provide the audio files for you to take away and mix yourselves. All rehearsal prices include PA system & microphones, drum kit (shells & hardware), bass amp & 2 guitar amps. A 10% student discount is available for all off-peak rehearsal sessions (Monday - Friday 10am-6pm). At least half of the group must present a valid NUS or student ID card to qualify. If a rehearsal session needs to be re-arranged or cancelled for any reason, you must do so at least 24 hours prior to the booking, otherwise you will be charged in full for the session.